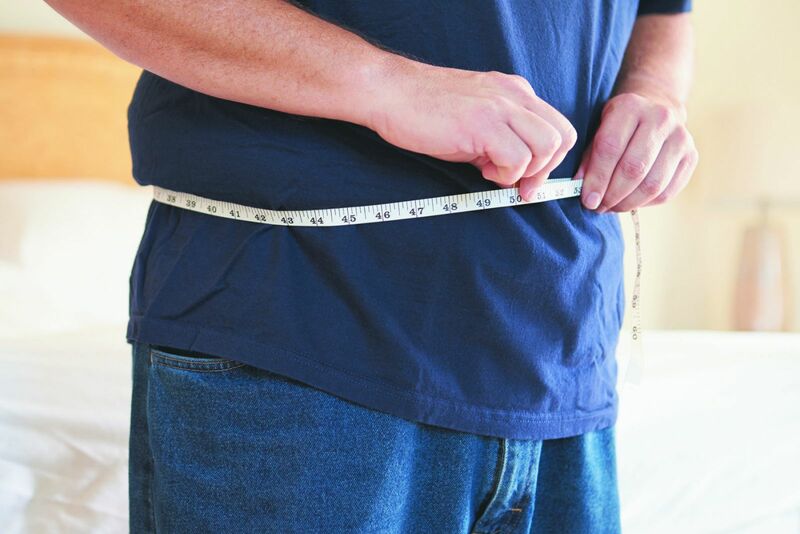 We do know obesity is a cancer risk factor that you can modify, through exercise and diet. Make sure you're doing at least 150 minutes per week of moderate-intensity activity, such as brisk walking. And if you're overweight, talk to your doctor or a dietitian about whether you need to change your eating habits.